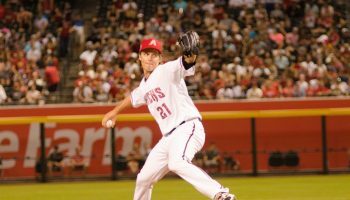 PHOENIX — The warm Arizona evening inside of Chase Field was almost as perfect as Zack Greinke’s outing against the White Sox – just a few after he almost was indeed perfect on the mound statistically. 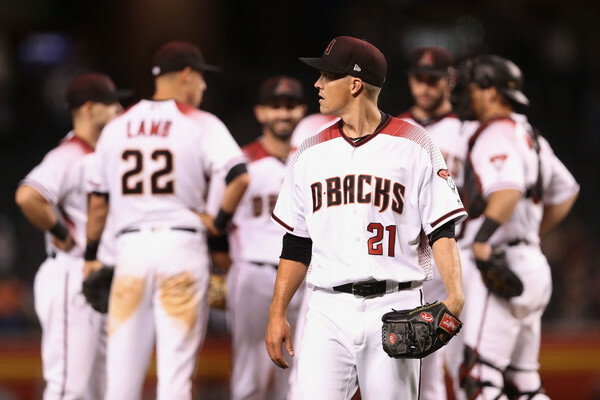 Continuing his dominance at home, Greinke was masterful in pitching 8.2 innings as the Diamondbacks defeated the Chicago White Sox 5-1 in the first of a three-game Interleague series. Just 11 days prior, Greinke took a no-hitter into the eighth inning at home against the Pittsburgh Pirates, allowing just one hit in his eight innings pitched. Though he allowed four hits in this start, Greinke struck out a season-high 12 batters tonight against Chicago. He is now 5-0 at home with a 2.49 ERA. 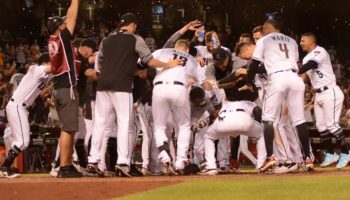 Greinke had somewhat of a remedy for the White Sox hitting his curveball to begin the ninth inning, as he struck out Yolmer Sánchez on a 65 mile-per-hour eephus pitch. 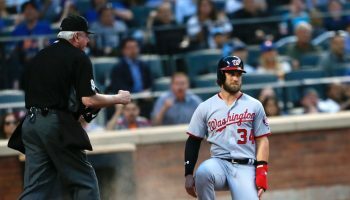 Greinke says that, despite the pitch’s uniqueness, that’s something that had been in his arsenal and had worked on fairly regularly. Everything was working for Grienke, outside of a curveball that Leury García hit to deep right field for a home run with one out for the fifth to account for the White Sox’s only run. 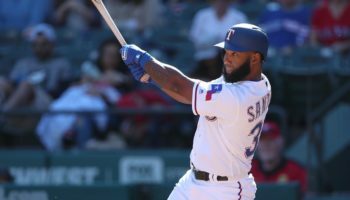 “I feel really good about each time he steps on the mound,” said Diamondbacks manager Torey Lovullo. But not good enough to let Greinke complete what he started tonight. With two outs in the ninth and Arizona up 5-1, White Sox first baseman José Abreu hit a double down the left-field line. That was Greinke’s 104th pitch, which proved to be his last as Lovullo came out of the dugout to summon Archie Bradley to the mound to get the final out. Lovullo’s decision, more than anything, was made with the division and pennant race in mind, even if the fans in the stands wanted to see the complete game. And what was that deal that the manager made to you after the eighth inning, Zack? All of the offense Greinke would need in the game came in the fourth inning when second baseman Daniel Descalso, batting under .200 coming into the game, launched a three-run homer to give Arizona a 3-0 lead. 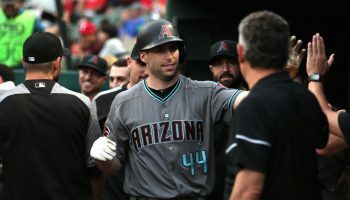 Paul Goldschmidt added his team-leading 11th home run off of White Sox starter Miguel González to lead off the sixth inning for a 4-0 Arizona lead.